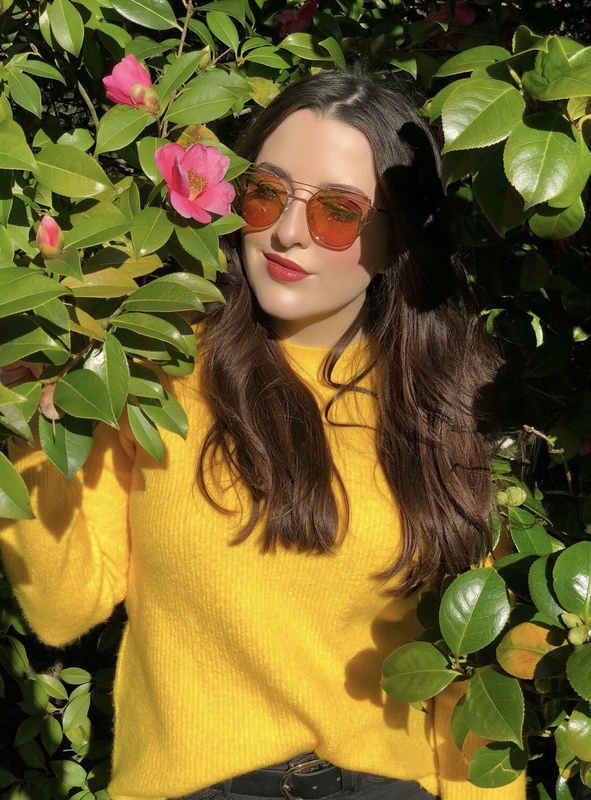 You can pay for a top quality foundation that'll provide amazing coverage and seamlessly match your skin tone, but you're really not getting the most out of your makeup without a foundation primer. 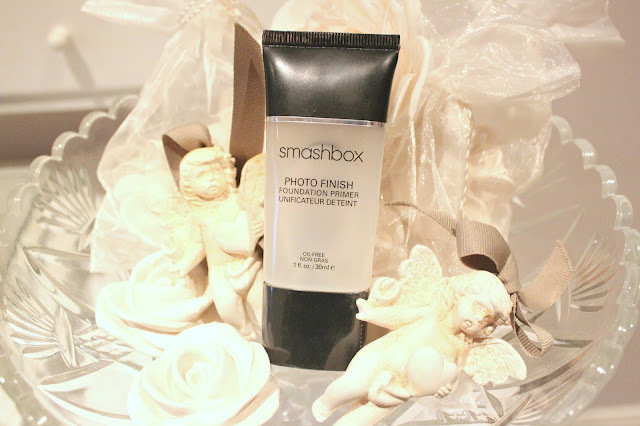 For ages I was a total skeptic about the whether a primer would really improve the staying power of my makeup, however for the last month or so I've been trying out 'Smashbox Photo Finish Foundation Primer' and I'm definitely a convert! Winner of the 2013 Company Beauty Awards, the 'Photo Finish' Foundation Primer by Smashbox has proven itself to be a makeup bag essential by beauty bloggers and I personally found even the smallest pea-sized amount to make such a difference to both the staying power and application of my foundation. The primer itself is a clear, smooth gel and literally glides onto my skin leaving it feeling silky smooth and hydrated without being greasy. I am prone to dry skin from time to time and this really worked miracles on these dryer areas and genuinely minimized the appearance of my pores, on and around my nose. I like to let it sit for a moment before applying my foundation, but once I begin to apply my Estée Lauder Double Wear (in shade Fresco) it makes the world of difference! Any repeat users of Double Wear will know what a fantastic foundation it is (I am forever recommending it to friends and family) although it can be a little tricky and blend out unevenly if not applied correctly. 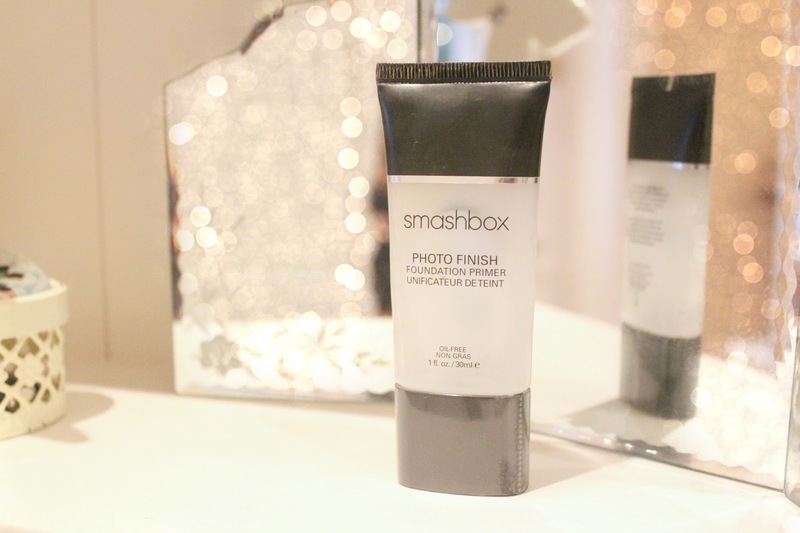 But this Smashbox primer eliminates any of the concerns I have had about my foundation immediately, and I have really seen the before and after visible difference it makes to my skin as it literally helps to cover any blemishes too for that desired 'photo finish'. I can't really explain the satisfying feel of this primer, it's definitely something you'll have to try for yourself! I think I'll be more open minded now to products which are hyped about so much and approach future purchases with an open mind rather than questioning other peoples reviews. But if I can push you to make one change to your beauty regime, definitely get your hands on a foundation primer.